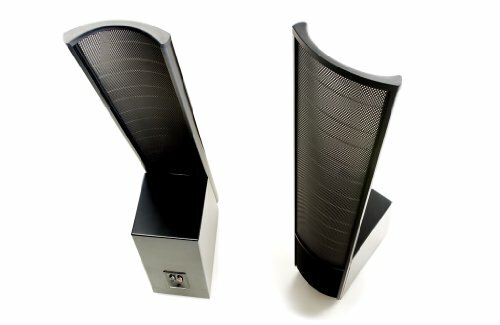 The ElectroMotion ESL represents a bold new direction for electrostatic loudspeaker design. Featuring a full-sized 34-inch tall curvilinear XStat electrostatic transducer and a superbly integrated high-performance woofer, the new EM-ESL performs more like a mini-flagship than an entry level audiophile speaker. Designed for both 2-channel music enthusiasts and those seeking the worlds most articulate and dynamic multi-channel home theater systems, the EM-ESL is the most compelling 'affordable' audiophile-grade speaker ever brought to market.